We woke up to sleet which then turned to white flakes dancing in the air! The weather wasn’t promising for the rest of the day. 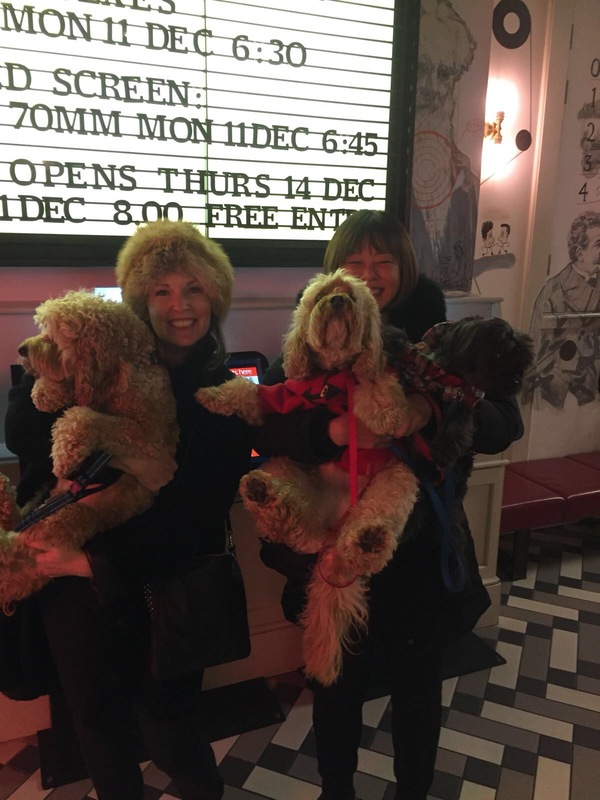 In fact the weather outside was frightful – so we were only too pleased we were going to the movies!We went to Picture House Central for a dog-friendly showing of Paddington 2. 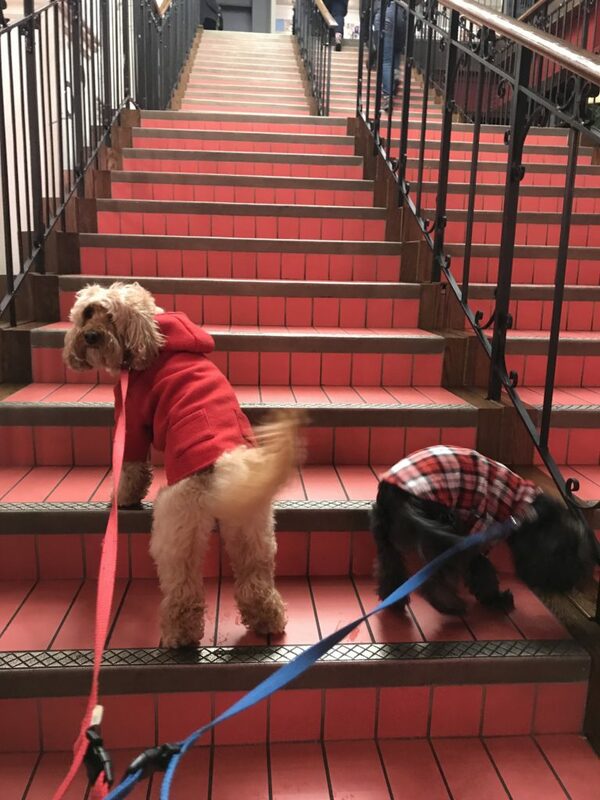 Hurry up, Mummy – let’s go get our seats! 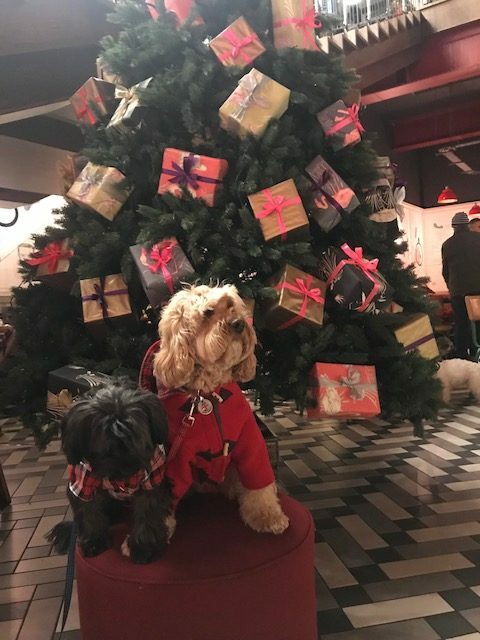 Look, pooches everywhere! Let’s go into Screen 1. Ah, look, our friend Hugo! Let’s sit next to Hugo. And everywhere we looked, there were doggies everywhere Rusty had some pup-corn! And so did we! 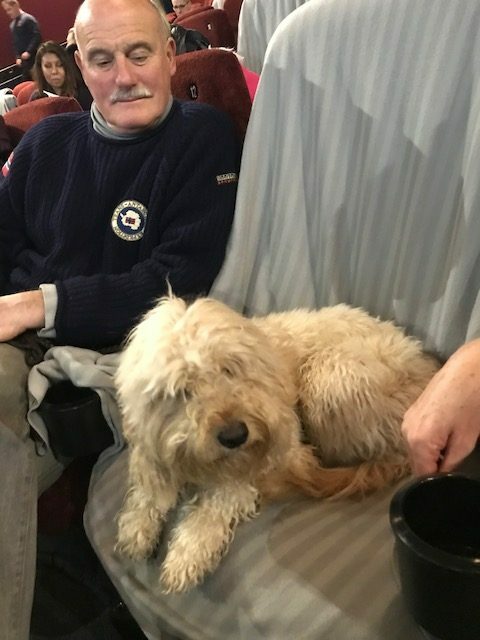 I’ve been to the movies once before but this was a first time for George. He wasn’t so sure what to expect. “Is it going to be a scary movie, Darcy?” he asked. 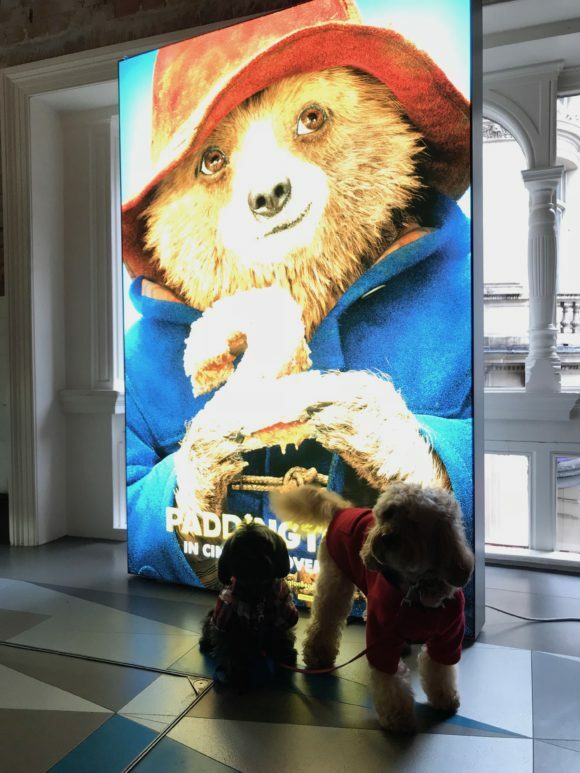 No, Georgie, it’s a movie about a bear called Paddington who always seem to get things wrong. 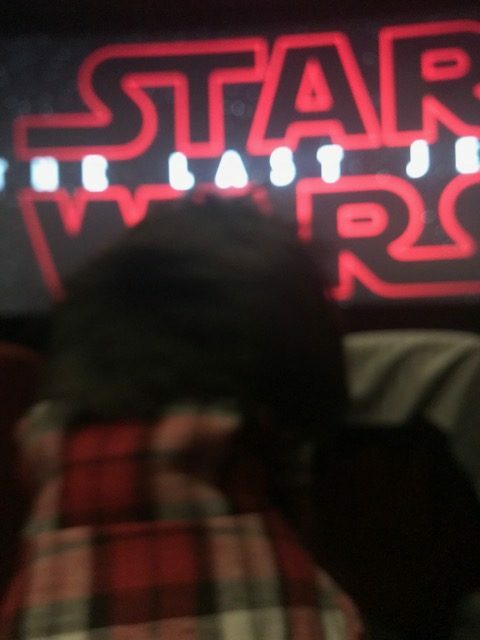 And with the reassurance, he sat and watched the trailers. “Hmmm. We would like to watch that one,” he said to Mummy. 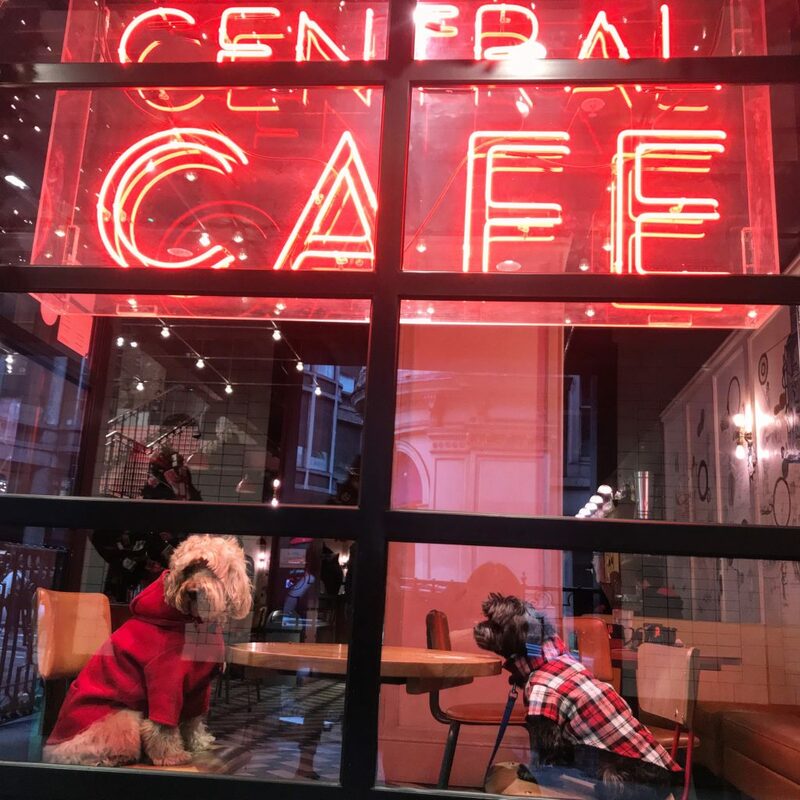 After the movie, we stopped to have a little snack at Central Cafe which is downstairs in the lobby. 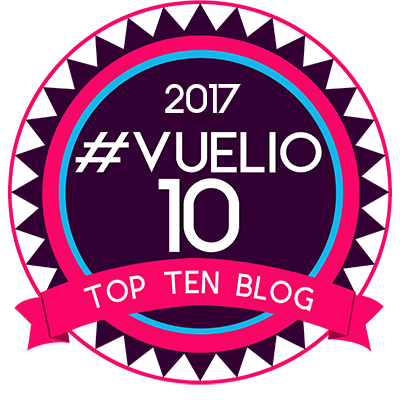 We were chatting about the movie – Mummy loved it! I honestly, fell fast asleep. George watched some of it and then he wanted his tummy rubbed before he fell asleep too. :). Only too glad to go to the movies with Mummy. I know she enjoyed it more because she watched it with us. 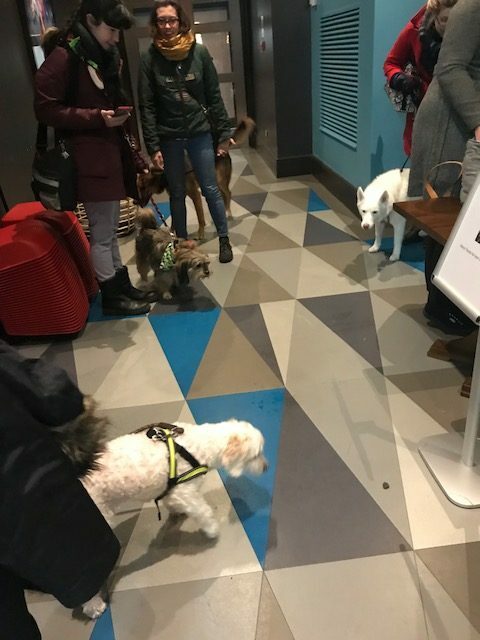 May’s comment: Ever so often Picture House Central has dog-friendly showings. 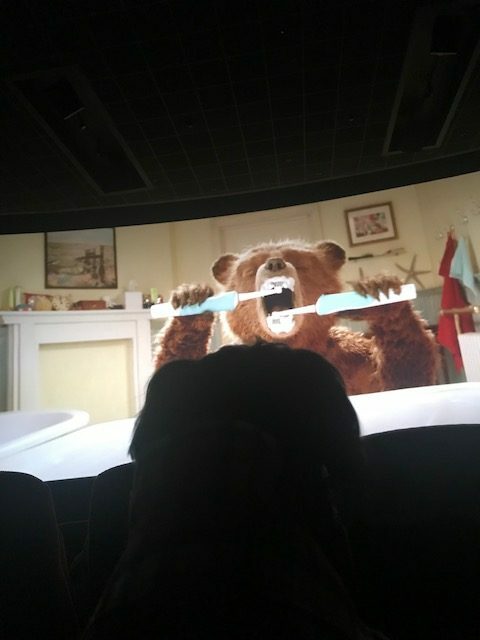 Some people said with a snigger – Really, the dogs will be watching the movie? They’ve totally missed the point. 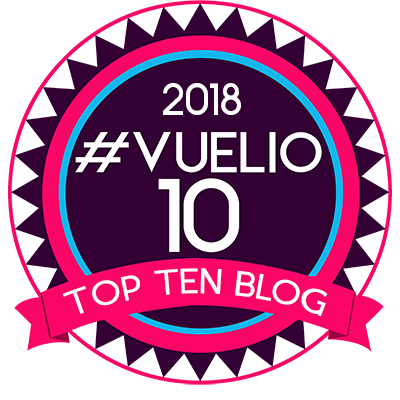 These events are no different to screenings for parents/mothers with young children – this way they can go to the movies and no need to pay for babysitters. That way when the babies cry and toddlers speak loudly, everyone else in the audience is understanding. 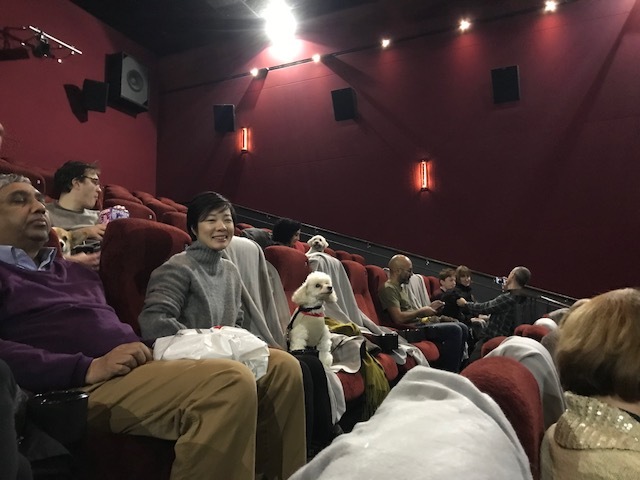 With these dog-friendly showings, we humans who prefer to do things with our dogs are with like-minded people. So grateful to Picture House Central for organising them. And no one in the audience would mind if any of the dogs barked or howled. I also realised why they were “sold out” – I think they capped it at the number of blankets they had available. For consideration of others, we are given a blanket to put over the chairs where the dogs sat. They could have sold quite a few more seats as I know many have tried. 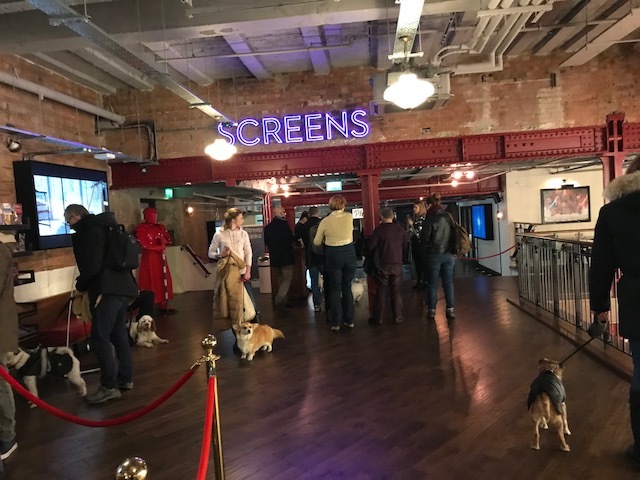 Can’t wait for the next one – thank you once again, Picturehouse Central for being so accommodating for us. Love it so did Rusty! The most photogenic dogs ever!! So adorable! Gosh you got this up quick today! 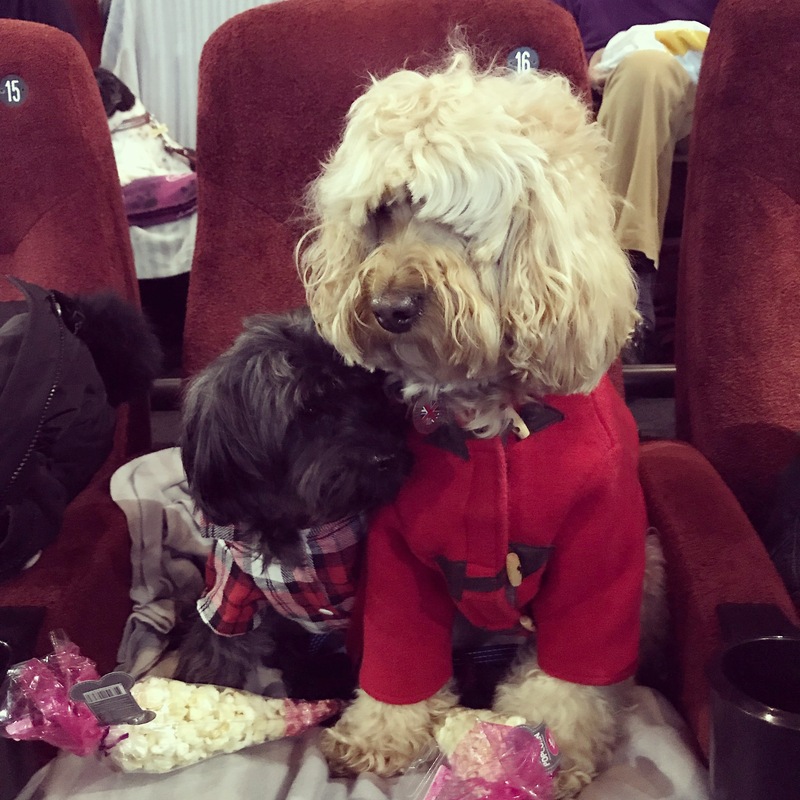 Really enjoyable to be able to see a film with our two dogs today. How can we encourage Picturehouse to keep this running and also for other London organisations to think along similar lines? Picturehouse Central does this every few weeks – we have to look out for them – hard to find. 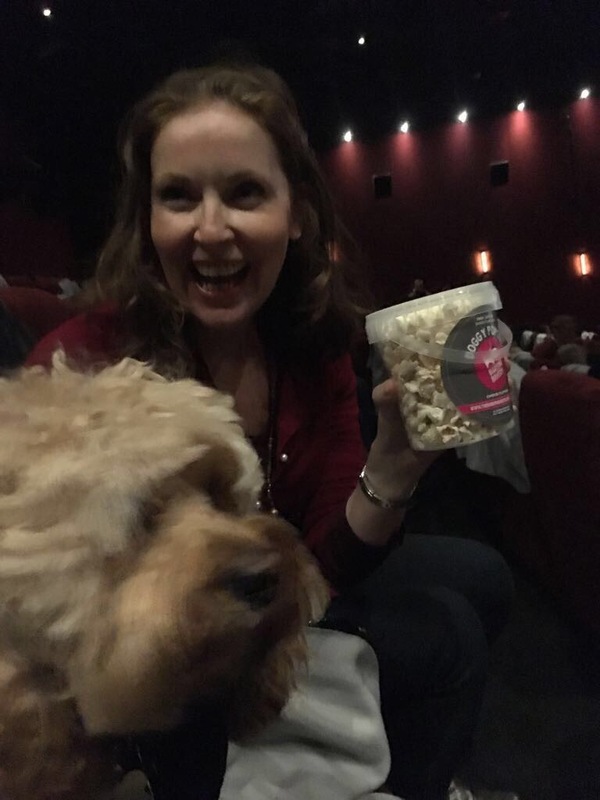 At the beginning they showed artsy films about dogs which I really didn’t care about – I just wanted to go to the movies with my dogs. And I told them so – please show block busters and I will be there with my pooches. I so enjoyed it today! so fun to see you all with your best pals at the movies. wish we could do that here in the US. Maybe a retriever is too much to ask? ….